Also, a large amount of the band’s earnings were frozen thanks to a lawsuit between their original management team of Loog and Oldham, and they couldn’t put their hands on most of the money they had earned over the years. To complicate matters further, Loog was in court with Klein at the time as well. The situation was so dire by that point that even the Stones’ personal bank accounts were overdrawn. Prince Rupert Ludwig Ferdinand zu Loewenstein-Wertheim-Freudenberg, a descendant of the Bavarian royal house and founder of Merchant Bank, had met Mick Jagger in 1968. He was persuaded to apply his expertise to the hot mess that was the Stones’ finances and offer his opinion as to what they should do next. During the early 1970s, French tax codes would allow the Stones to pay no taxes on their earnings as long as they resided in the country for at least a year, and spent at least $500,000 during that time. So Prince Rupert cooked up a game plan for the Stones to relocate to the sunny south of France. He then started companies in the Dutch Antilles and Amsterdam for the sole purpose of sheltering their assets. So, on March 14, 1971, the Stones left their native England to take up residence in France. They knew their first priority was recording an album to get some funds rolling in. They decided the basement of Keith’s sprawling rented villa in Villefranche-sur-Mer, Nellcôte, was as good a place as any to produce their 10th studio album. Mick needs to know what he’s going to do tomorrow. Me, I’m just happy to wake up and see who’s hanging around. Mick’s rock, I’m roll. This time Mick rolled, with spectacular results. 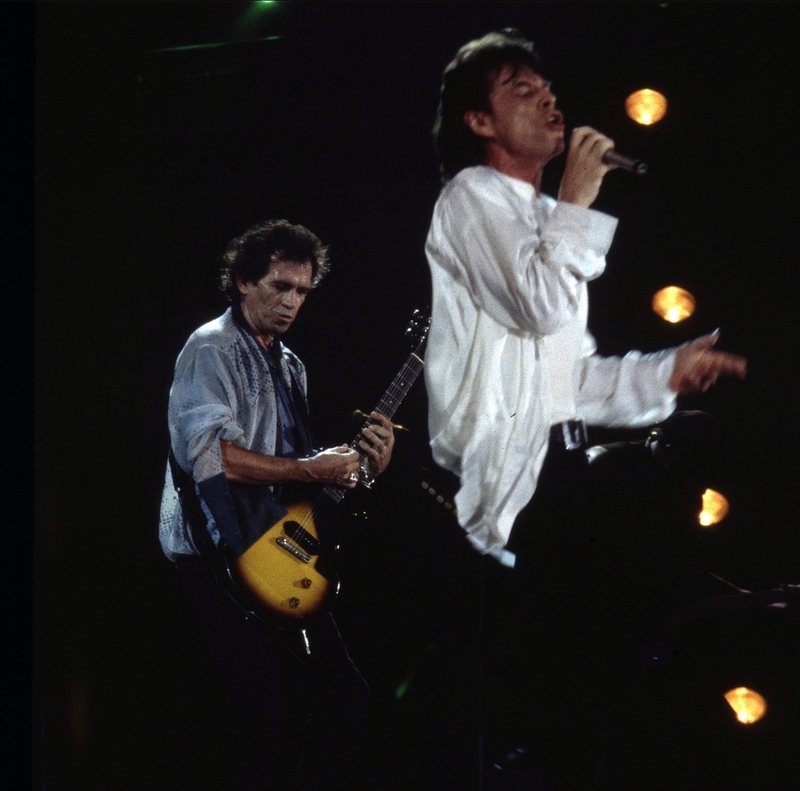 The Stones may have been the first British rock stars to become tax exiles, but they certainly weren’t the last. At the time the Stones fled for the south of France, the highest earners in the UK were paying a crippling 83% to 98% tax rate! As a result, Rod Stewart packed his bags and moved to the United States in 1975, and David Bowie decided to make his home in Switzerland the following year. U2 moved to the Netherlands in 2006. Does the President Have to Report Food, Transportation and Other Such “Gifts” from Taxpayers on His Taxes?